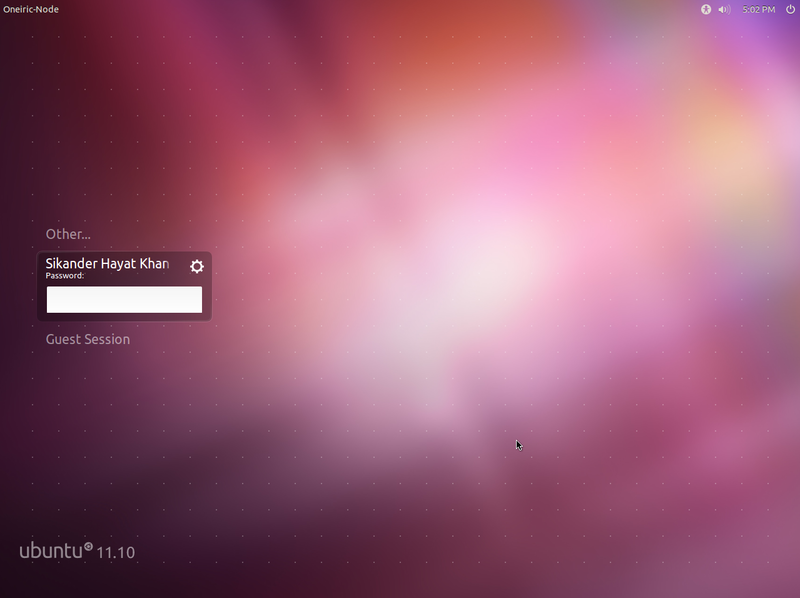 Ubuntu Oneiric comes with LightDM which is highly customizable and many new greeters (themes) are already under development. 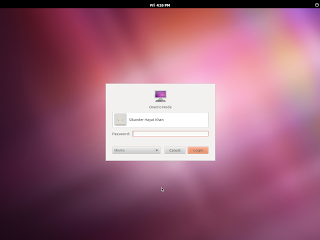 However, for those who still want to be classic/traditional GDM, they can still install it for use with Oneiric. There isn't a single thing that LightDM can't do as compared to GDM anyways. 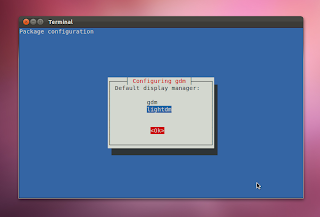 A dialog window would be displayed in the Terminal for letting you choose your preferred display manager. Use up/down arrow keys to navigate between the options. Choose 'gdm' and press Tab > Enter to confirm. Now reboot and you'll see GDM in action. Choose 'lightdm' this time and reboot.